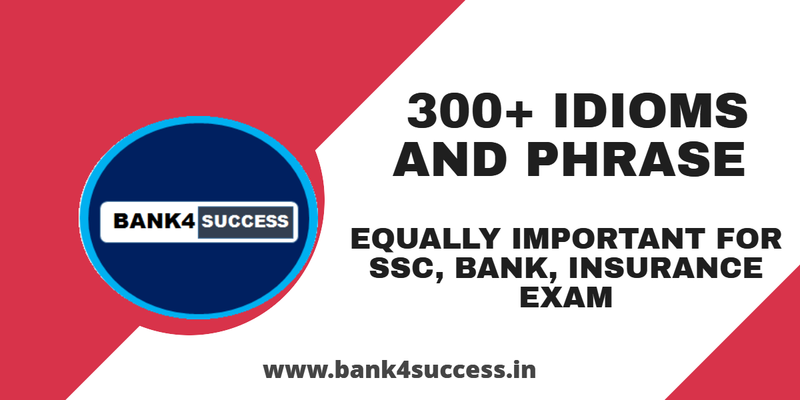 300+ Most Important Idioms and Phrase for SSC, Bank and Other Competitive Exam PDF Download. Idioms & Phrases is one of the most important part of English section in SSC & Other Competitive Exams.These Idioms and Phrases are repeatedly asked in Previous Year Paper of Various Competitive Exam. These frequently asked idioms and phrases in competitive exams will help you score good marks in English Language Section of SSC CGL, Bank and Insurance Exam.Idioms are expressions that demonstrate human behaviors, reactions on certain things, social traits, habits, and traditions. Well, learning Idioms and Phrases for Competitive Exams is not a tough task. Idioms and Phrases are commonly asked in all the Competitive Exam. 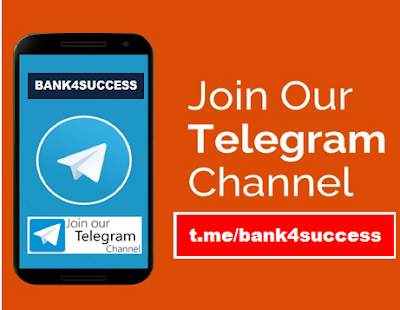 Any student who has enough knowledge of English can understand their meanings easily. Idioms are basically designed based on the human experiences of frequently occurring situations. So, it is quite easy to learn and understand them.